Here is a great 2011 concert performance of Brahms’s Waltz No. 15 in A-Flat Major, Op. 39. The pianist is Leopoldo Lipstein. 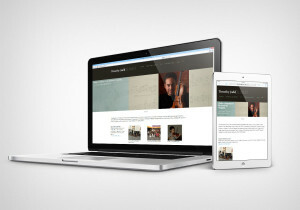 Listen to Richter Haaser play the complete set of sixteen waltzes here. Did you notice the way the melody reaches higher with each phrase, climaxing at 1:01 only to fall back? 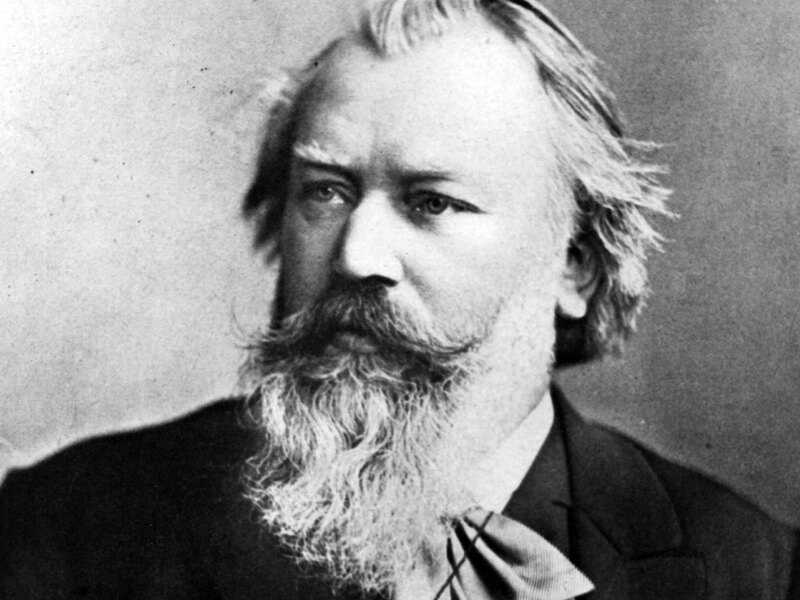 There are also some fun harmonic surprises as Brahms shifts briefly into minor (around 0:30) and sequences in the “B” section (0:52-1:06). It’s amazing how much drama and expression can be packed into two minutes and twenty seven seconds. Suzuki violin students learn an arrangement of this waltz in Book 2. The piece is excellent for developing bow control. Varied bow speeds are required for the uneven bowing as well as the crescendo. It’s important that a long, singing musical line is created regardless of where we are in the bow or how much bow is required for a given note. Elbow and upper arm motion is developed as students push the bow to the frog throughout this piece.